Chances are that you’ve heard about the premium seating crisis at the new Yankee Stadium. With price tags ranging between $500 - $2,625, let’s just say that this new seating has not been a “hit.” They say that a picture paints a thousand words…so check this one out. To have so many vacant seats right by the field is simply embarrassing. A good barometer of the market, the ticket broker web site StubHub, reveals that premium tickets are being resold at one-third to half of their face value. So how is the Yankees’ management responding? Bizarely. Yankees President Randy Levine recently stated: “We’re done talking about seats. We’re not talking about seats.” Further, the team has reportedly announced plans to raise premium ticket prices by 4% in 2010. 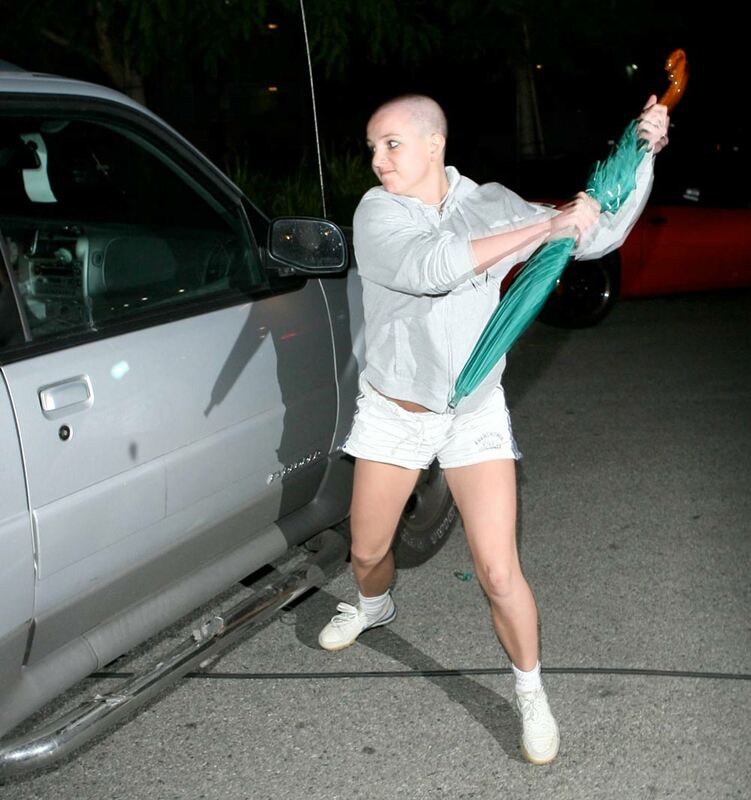 How much longer until the Yankees senior management start shaving their heads and angrily hitting cars with an umbrella aka Britney Spears? C’mon Guys, you made a mistake. Many other people also misread the economy and now it's time to be realistic and make amends. Announce that you made a mistake. “The economy turned sour and we mis-priced our seats.” Big Deal, no one is going to think you are stupid. Take care of those who paid full price. It’s ridiculous to maintain high prices to “protect” these full payers. Do you really think they are going to pay full price next year if the market doesn’t improve? Offer these fans rebates, upgrades, and tokens of appreciation to ensure they are happy. Offer auctions and/or use the data you now have to re-price tickets and/or use an airline-like yield management pricing system to set prices. Just like a jet about to depart, we want as many seats sold as possible at the highest prices. Offer a last minute upgrade system. If seats are available, you can upgrade for a set price or else you can purchase a lottery ticket for an upgrade. Offer some sort of price protection policy for next year’s season tickets. Without one, these tickets are going to be a hard sell. What’s great about solving a pricing challenge is that just like Superman, new pricing tactics are powerful, swiftly achieve results, and can be summoned at a moment’s notice. Randy Levine is a dolt. I knew this was going to happen when I saw the news magazine show last fall where they interviewed an old guy who has had his season seats since 1975 (@$7 per) and was told his four prime season seats would cost him $810,000. As he said "I don't want to sit at a baseball game amongst people who pay $2500 per ticket. The timing on all of this couldn't have been worse. To not deal with those empties to save your pricing structure is very short sided. Of course it's all people are talking about. Sometimes I think these big city team owners are as diconnected from reality as politicians in Washington. Do something boys. Do you think it's going to look better when the kansas City Royals are in town? Learn form the Rockies and have the "Rock Pile" cheap seats. Some money is better than nothing and the hope is to get the person to buy food. The Rockies are doing a lot of creative markeing to get you inot the park. The Yankees need to lower the prices.